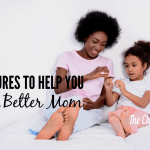 In the post 3 Ways Our Kids Learn Character, I mentioned the importance of who is influencing our children and their character. One of the things I briefly touched on is giving our kids godly role models. The power of influence from godly role models is strong something to be purposeful about in our parenting. 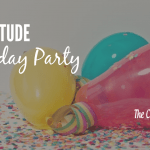 How Do We Give Our Kids Godly Role Models? 1. Read biographies of great men and women of the faith. Read them to your kids, and as they get older, be sure and have lots of biographies on your book shelves for your kids to choose from. There are many great inspiring books about men and women who loved God. Reading those books will help your kids be inspired and challenged. Often, hearing of their faith and trust in God will help your kids to grow in faith. Speak highly of your pastor, their Sunday school teachers, their choir teachers, etc. Mention how these adults show faithfulness to always be in their place doing their “job”; their love for God; the time they sacrifice to prepare, etc. 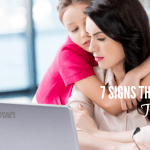 Be specific about the character traits that are shown by these people, and encourage your children to learn from them. 3. 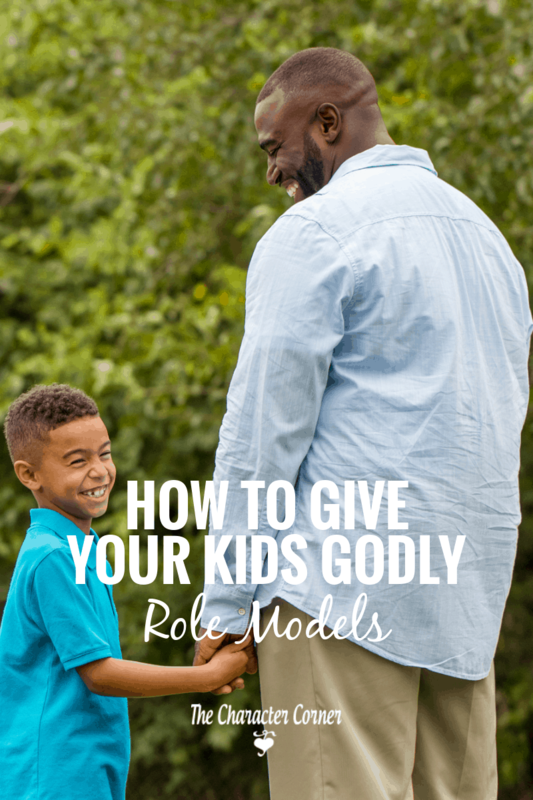 Introduce your children to Godly role models, and give them the opportunity to get to know those people. If you look at the pictures on the bedroom wall of young people, it tells you who their rode models are. Many young people have pictures of today’s musicians, actors, or athletes. Not all of them fall into the category I would consider “good” role models. My husband and I really wanted our children to look up to was missionaries, as godly role models. They are faithful servants of God, who show great character and commitment in their service to the Lord. We considered them to be godly role models for our children. We began encouraging a love for missionaries by having our oldest two children start a collection of missionary prayer cards. Whenever a missionary came to our church and shared their ministry, our kids would go meet them, and ask for one of their prayer cards. The kids got excited every time they were able to get another card for their collection. We encouraged them to daily choose one of the cards they had, and pray for that missionary and his family. 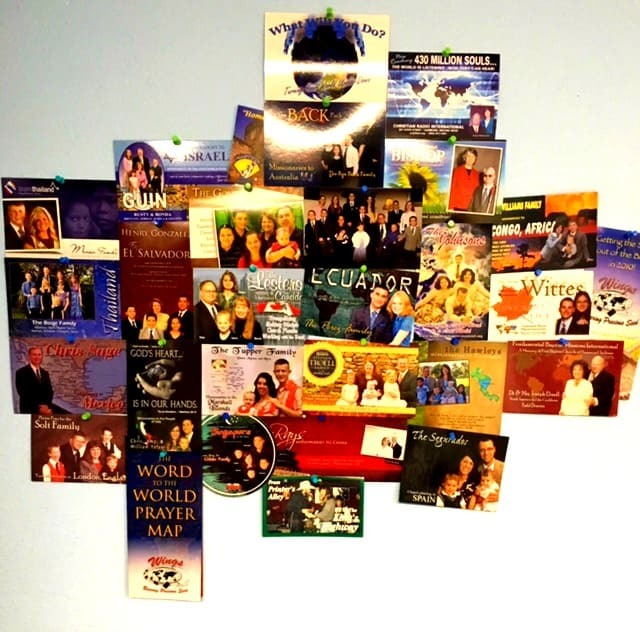 Below is a picture of a collage of missionary prayer cards that one of my teens put on their bedroom wall, as a reminder to pray for the different missionaries that had come to our church. Another thing we did was take our kids to the yearly missions conference at our church. One years we had one of the missionary families stay at our home during the conference. Other years, we had different ones over to have dinner with our family. By doing this, my kids got to know these missionaries more personally. Over time, they became friends, and got their monthly prayer letters. When that missionary came back to the church, I would often see the kids talking to them, asking how God had met certain needs, or answered prayer requests. They got excited as the missionaries shared how God was answering prayers, and providing. 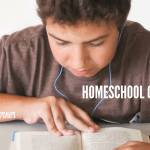 Our goal in this was to help our kids see that these are normal people, who are leaving all they have here, and going to serve God in another country, trusting Him to provide. We wanted them to realize these were men and women of character who loved and served God. I believe that a big reason my oldest son and his family are now missionaries, is because when he was young and as he was growing up, he saw the way missionaries were being used of God, and how God took care of them and blessed them. It gave him a heart for missions, and when God spoke to him, he answered, Yes Lord, I’ll go. These are simple things we can do to give our kids godly role models. They are going to look up to others, so we should do all we can to give them the right role models to be looking up to! Glad you liked the ideas, Amy! Sounds like your parents had the same idea, and I love that you are doing it now with your kids! Love this!!! And your love for missionaries and example encouraged your children. That is wonderful that your teen made a collage of missionary cards in their room!!! My kids love praying for our missionaries. In the fall, many of our missionaries visited our church at the same time. My children saw their new prayer cards and said, “But their kids got bigger!’ Haha! They were excited to hear one of them speak. Wow! We have a friend who is a missionary at an orphanage in another country. When we were at church, we have a Mission Time in the evening for the kids where they hear stories about past or present missionaries. My daughter was so excited to tell her teacher her friend is a missionary. And our friend is young(18 years old!) and is such an incredible example to everyone of love, faith, and obedience. Your posts encourage me so much! Thank you! Do you have a good list of books you would recommend? My daughter loves to read and we are having a hard time finding good quality books for her to read these days. She is 13 and loves loves loves to read! I am always in search of a book list which has good moral standards and biblical truth for her to aspire to. Open to suggestions!